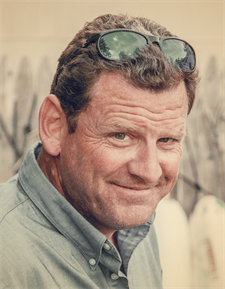 Our Agents – James R. McLauchlen Real Estate, Inc.
Jim, Sr. has a long history of being in the Real Estate business in The Hamptons. His family bought property here in 1941 and began buying and selling real estate throughout the Hamptons. His father, James “Bob” McLauchlen, retired from advertising in New York City and opened the real estate office on Hill Street in 1962. Jim began his official Real Estate career in 1972 when his father asked him to join the business. He moved his young family from Rhode Island where he was a marketing executive for Sun Oil Company, to a home in Water Mill. In addition to the Real Estate business, Jim started Hamptons Appraisal Service, Inc. in 1972. The appraisal company has appraised thousands of properties from Remsenberg to Montauk, The North Fork and Fishers Island. 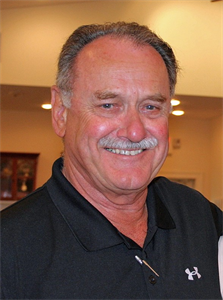 With over 46 years experience of selling Real Estate in The Hamptons, Jim still enjoys every transaction he is involved in and looks forward to the next exciting deal. When not in the office, you can find Jim on an adventure with his wife Kathie and dog Buddy, at the beach with his fishing rod, or enjoying the sunset from his front porch overlooking Shinnecock Bay. 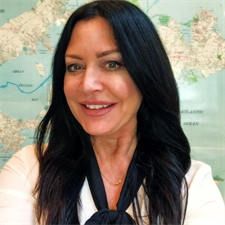 Jennifer has been in the Hamptons real estate industry for over 25 years, working with her father and brother in their family business, which was started by her grandfather, James “Bob” McLauchlen. Finishing college with a degree in Art History and Italian Language and Culture, Jennifer moved to Rome, Italy where she continued her studies until moving back home in 1993. At that time, Jennifer got her Real Estate license and has been actively working in her family business ever since. When not in the office, Jennifer enjoys going to the beach, traveling and making adventures and memories with her children. Jennifer is a member of the Southampton Yacht Club, where both of her children sail, as well as the Water Mill Community Club & The Parrish Art Museum. Jim, Jr. has been working in the family real estate business since 1995. After college, Jim moved to Sydney, Australia where he worked in Radio Frequency Engineering for an American based company. In addition to being an Associate Broker, Jim is also a licensed Real Estate Appraiser. When not in the office, you can find Jim at the beach with his fishing rod, camping in his Airstream of out on the water on his Catamaran.